Welcome to The Green Joint! 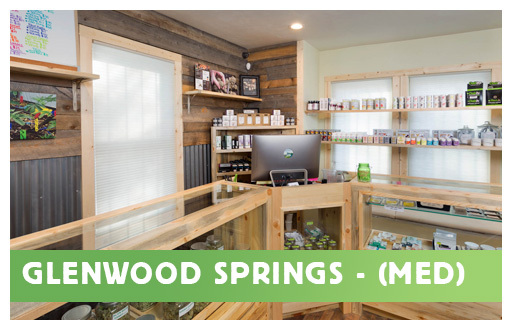 A little about us – we are a friendly, family owned-operated cannabis company with a total of 4 amazing locations throughout the Western Slope of Colorado. 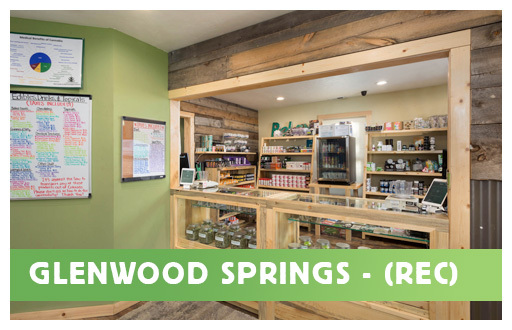 We take great pride in providing the best cannabis products with fantastic customer service to our communities and strive to take care of every customer wants & needs. Our team has been proudly serving the greater Roaring Fork Valley since 2009 which we happily call home. We specialize in growing over 20 award-winning, high-quality cannabis strains, our staff members trim each plant by hand to ensure our buds are well cared for and properly manicured. Check out the video below to see and hear The Green Joint story in person! 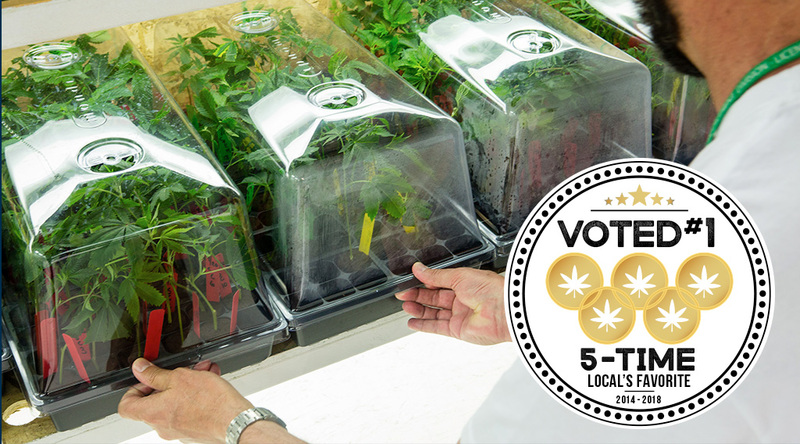 We have been graciously honored with the Post Independents “Local’s Choice Award” for the category of Best Marijuana Dispensary for the last 5-straight years (2014-2018)! 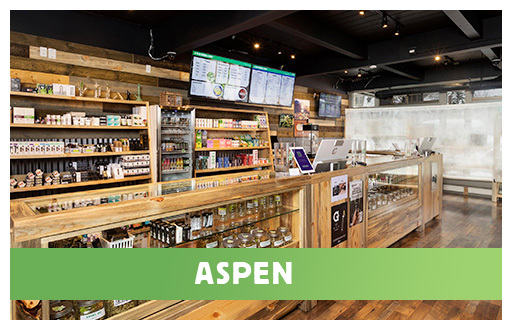 We’re also thrilled to be recognized by Leafly as one of the top 20 dispensaries in Colorado! 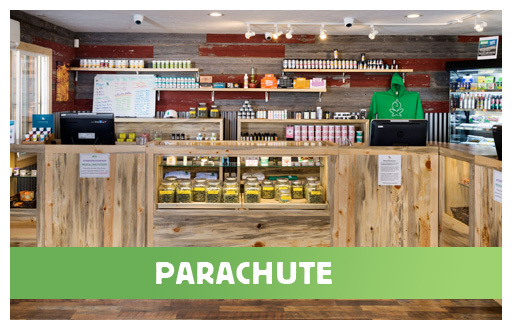 Our goal is to ensure that each and every patron enjoys the best overall cannabis experience they can possibly have. We want to make you happy! 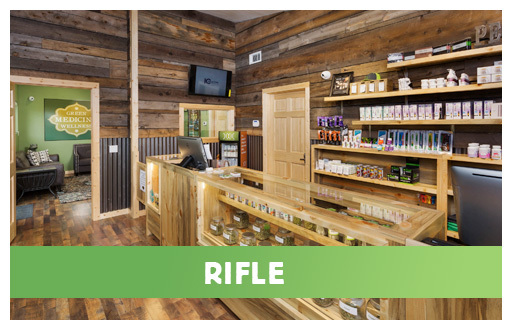 Our veteran budtenders, growers, and management members are deeply connected to the ever-evolving industry of cannabis which we strive to stay ahead of. Each employee posses a vast knowledge of the cannabis plant and all of its life-enhancing properties and cannabinoids. Our dedicated grow team is extremely talented with years of expertise – these guys and gals love what they do! The final result is our unrivaled quality which is second to none. While we want everyone to enjoy their cannabis experience to the fullest, we encourage customers to please Relax Responsibly and obey all state laws while consuming cannabis products. We are not legal professionals but are sure to point you in the right direction if you are unfamiliar with marijuana regulations. For additional guidance on the safe consumption of cannabis, check out our Edible Dosage Information. Here at The Green Joint, we take great pleasure in helping every customer and look forward to meeting you soon! 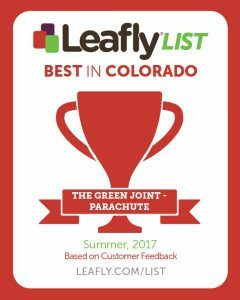 We would love to hear your Green Joint stories and invite you to leave us a review and engage with us on our social channels for insider only deals.